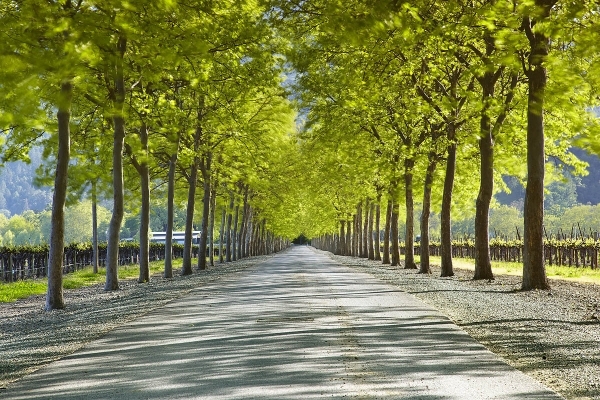 This shot was taken by Patrick Smith in Napa Valley California. 1. Go to ‘Edit HTML‘ and search for ]]></b:skin> tag using CTRL + L.
2. Add the following CSS code, immediately before the ]]></b:skin> tag and ‘Save‘. 3. To apply this effect to your images in the post, add the following code to your Post Editor in HTML mode. Replace the ‘#‘ with your image source URL. Go to Appearance > Editor > Stylesheet (style.css). Copy and paste the same CSS code and ‘Save’. To apply this effect to your images in the post, add the same code shown in instructions for Blogger users into your Post Editor in HTML mode. That’s all. If you have any questions or problem, please do not ‘think twice’ to contact me via form or comments. I came across this multi column effect for content, that we can create using CSS3.. Can we implement it in blogger? Yeah, that effect is quite interesting too. I’ve tried it. The blogger posts can be columned. But, the problem is the content-flow. Thanks for taking time out to try the effect and I’m sure you’ll find a way around the content-flow problem..I’m not much of a designer but I’m also trying to implement this effect..